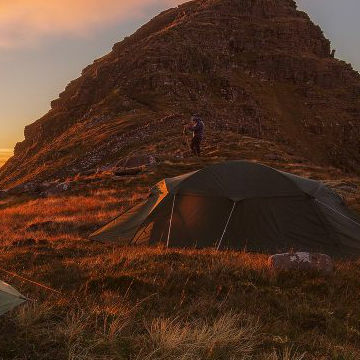 This is the ultimate tour for those seeking adventure in some of Scotland’s truly untouched outreaches. 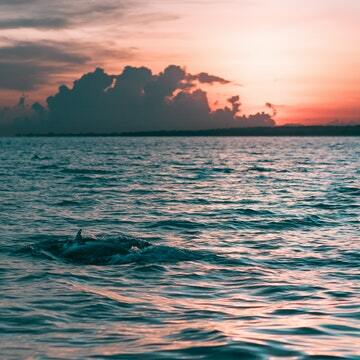 Come with us to explore some of the least visited locations in the United Kingdom. 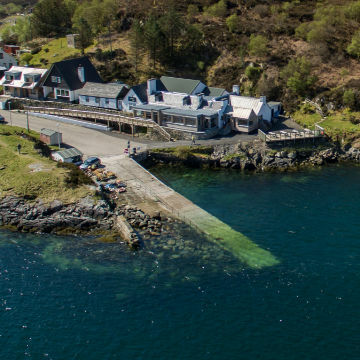 In suitable weather conditions, we aim to make stops to Sula Sgeir, North Rona, St Kilda and the Shiants, with a one night stay in the Carloway Blackhouses. These locations speak for themselves with St Kilda being the UK’s only Dual World Heritage Site and laying claim to one of the largest seabird cities in the whole of Europe. 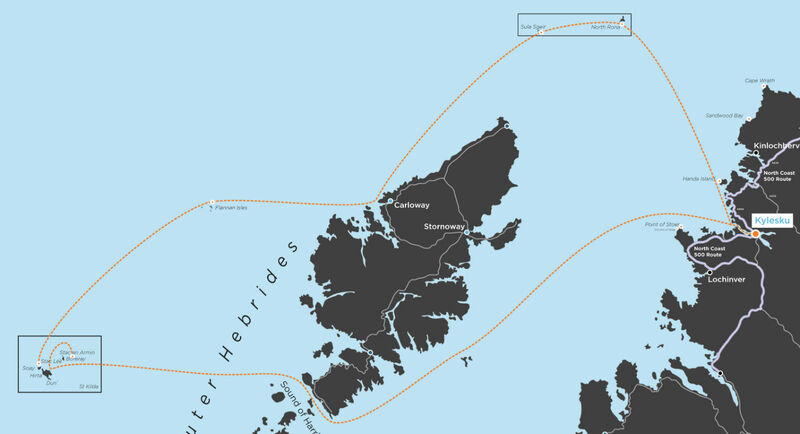 41 miles (66 Kilometres) west of the Outer Hebrides’ it was once home to an isolated community, clinging on to life. They were finally evacuated from the archipelago in 1930. The old village and blackhouses can still be visited today, giving an insight into their lifestyle in such an inhospitable and unforgiving environment. Sula Sgeir is home to one of Europe’s largest colonies of breeding Northern Gannets – the UK’s largest seabird. 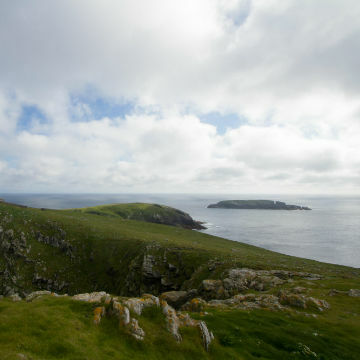 Lying 40 miles north of Ness on Lewis the island lies untouched for the majority of the year. 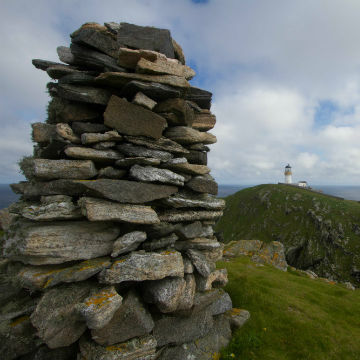 For 3 weeks it is inhabited by the men of Ness, who are permitted to harvest 2000 guga (young gannet), a tradition that is some hundreds of years old. 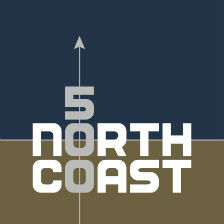 North Rona lies 44 miles north west of Cape Wrath. Once inhabited by a small population it was perhaps more difficult to build a life here than even St Kilda. The island is now home to the Celtic ruins of a St Ronan’s Chapel and the abandoned village. The sea journeys give us ample time to hopefully view some marine wildlife such as whales, dolphins, basking shark (August) and seabirds. 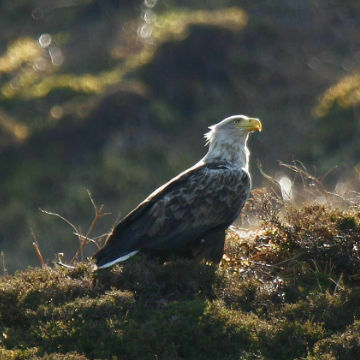 Visiting the Shiant Isles gives us a good chance of seeing Sea Eagles, the UK’s largest bird of prey. 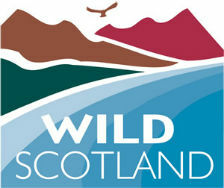 Also, know as the ‘enchanted Isles’ or ‘little St Kilda’ the Shiants are in a prime and isolated location for wildlife. During the summer months up to 200,000 charismatic Puffins flock to the islands to breed, building their nests in the grassy cliffs. 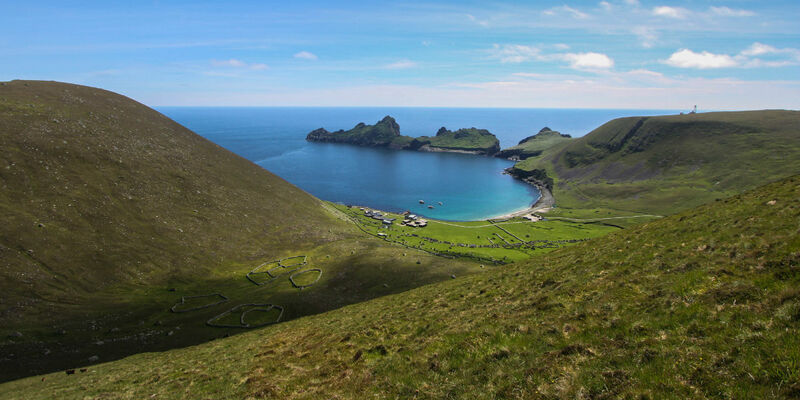 These locations speak for themselves with St Kilda being the UK’s only Dual World Heritage Site and laying claim to one of the largest seabird cities in the whole of Europe. 41 miles (66 Kilometres) west of the Outer Hebrides’ it was once home to an isolated community, clinging on to life. They were finally evacuated from the archipelago in 1930. The old village and blackhouses can still be visited today, giving an insight into their lifestyle in such an inhospitable and unforgiving environment. 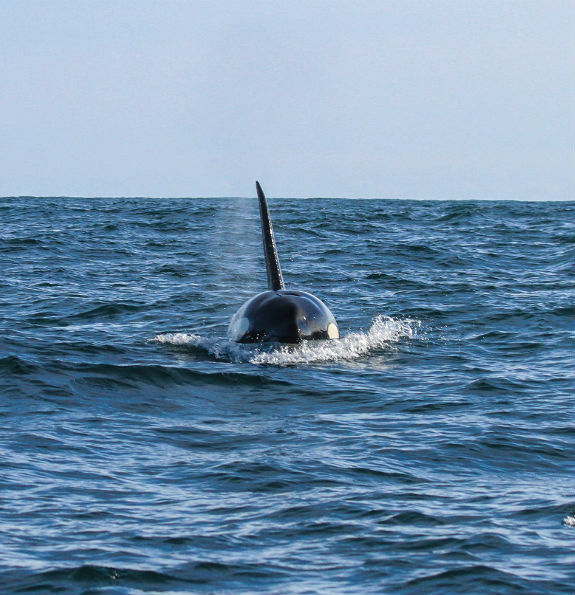 The sea journeys give us ample time to hopefully view some marine wildlife such as whales, dolphins, basking shark (August) and seabirds. Visiting the Shiant Isles gives us a good chance of seeing Sea Eagles, the UK’s largest bird of prey. 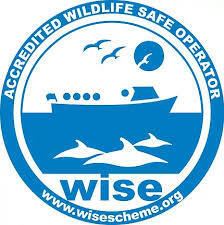 Also, know as the ‘enchanted Isles’ or ‘little St Kilda’ the Shiants are in a prime and isolated location for wildlife. 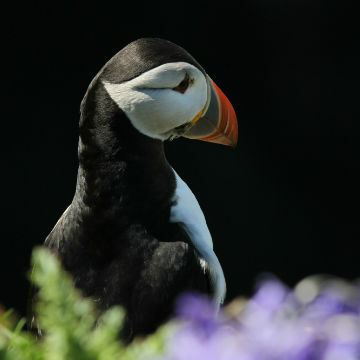 During the summer months up to 200,000 charismatic Puffins flock to the islands to breed, building their nests in the grassy cliffs. These are the ultimate tours for those wanting to visit some of the least explored locations in the United Kingdom.